Excerpt: This group of companies, coming together as the Corporate Renewable Energy Aggregation Group, is the first example of companies aggregating similar, relatively small amounts of renewable energy demand to collaboratively enter into a virtual power purchase agreement (VPPA), collectively acting as the anchor tenant for a large offsite renewable energy project. The unprecedented coordination between five international businesses lays the groundwork for other corporates to procure renewable energy cooperatively, maximizing value and reducing risk. Read more here. 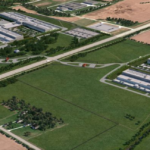 This is the first example of companies aggregating similar, relatively small amounts of renewable energy demand to collaboratively enter into a virtual power purchase agreement (VPPA), collectively acting as the anchor tenant for a large offsite renewable energy project. 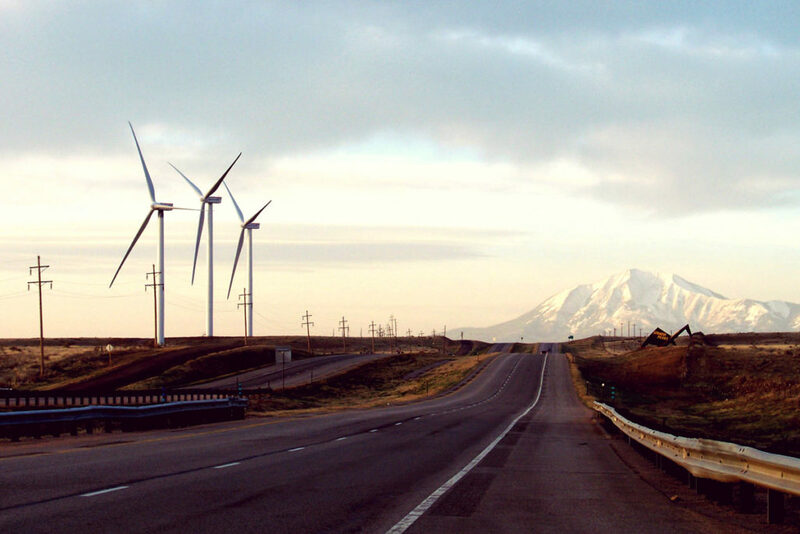 RMI Case Study Showcases Successful Aggregation Of Corporate Renewable Energy Demand, Rocky Mountain Institute. The report details how four major corporate renewable energy buyers came together to successfully aggregate demand and jointly sign multiple wind power PPAs in Europe. 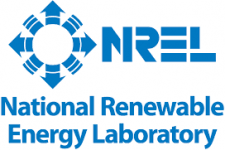 The Renewable Energy Buyers Alliance (REBA) is led by four major nonprofit organizations that have brought together their expertise in transforming energy markets. 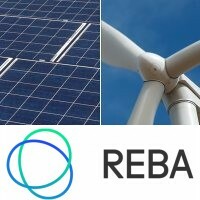 Collectively, REBA works with more than 100 large buyers that represent enormous demand for renewable power. REBA’s goal is to help corporations purchase 60GW of renewable energy in the US by 2025. 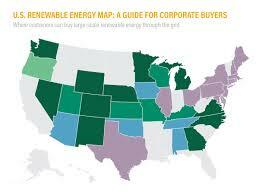 U.S. Renewable Energy Map – Click image to link to it. 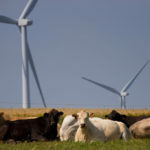 This entry was posted in NewsBlog and tagged Corporate Renewable Energy Aggregation Group, LevelTen's renewable energy procurement platform, renewable energy aggregation, Renewable Energy Buyers Alliance (REBA), Rocky Mountain Institute (RMI), U.S. Renewable Energy Map, Virtual Power Purchase Agreement (VPPA) on January 18, 2019 by Helen Deffenbacher. Solar and wind energy are beating dirty fossil fuels and nuclear power in the marketplace. 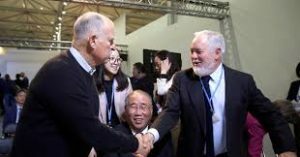 They are winning not because they are clean and necessary to combat carbon pollution, but because they are less expensive for power producers, companies and customers. As 2018 closes, it’s now safe to say that clean renewable energy is at an inflection point. 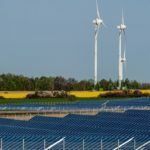 Cost is no longer the biggest challenge to greater adoption of wind and solar; it is now the rules of the power markets that often keep the cheapest options from winning. Read more here. By Matt Gregory, Clean Energy Advocate, Nebraska Wildlife Federation. Last year, Nebraska farmers collected nearly $4 million in lease payments to place wind turbines on their land. And that’s not to mention the indirect benefits of wind farms paying millions to counties and school districts, helping to lessen everyone’s property tax burden. 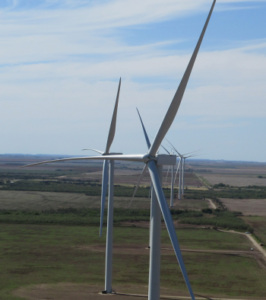 The transaction included the Broken Bow II wind facility in Nebraska in the 980 MW AC of installed capacity. 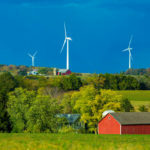 Wild winter weather in Illinois presses the case for microgrid development, Midwest Energy News. As climate change brings more frequent extreme weather to the Midwest, the resiliency case for microgrids improves. 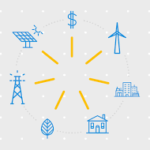 Distributed energy management systems can capture added value from solar and storage by shaving peak loads, providing grid services, and deferring grid investments. Utilities testing such systems have shared their lessons learned, while Western Australia leapfrogs ahead. 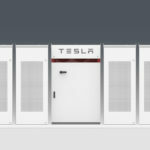 United Power will dedicate the largest battery storage system in Colorado next week, a 16 megawatt hour Tesla Powerpack in Longmont that the electric cooperative expects will save its members $1 million each year. 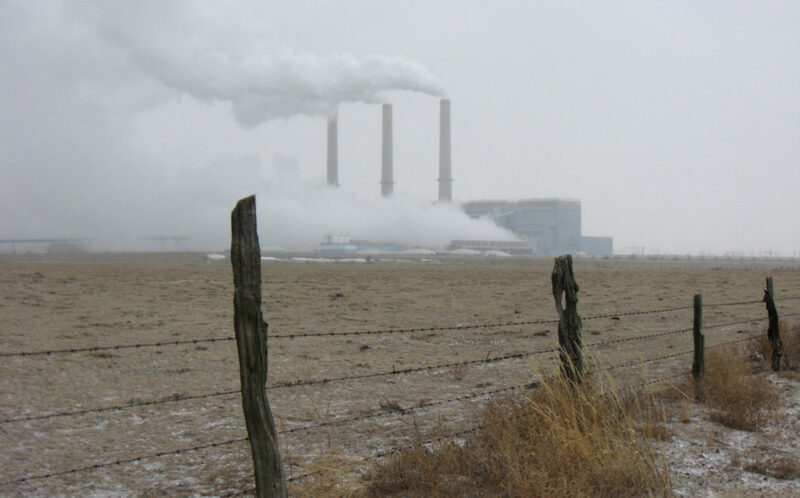 But recent policy changes by Tri-State Generation and Transmission Association, United Power’s wholesale power supplier, aim to discourage other cooperatives from pursuing similar projects, creating uncertainty for the deployment of battery projects in much of rural Colorado and New Mexico. United Power shifted its focus to battery projects last year, after the co-op reached the 5% limit on local renewable energy generation imposed by Tri State. 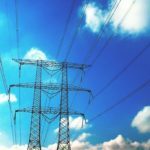 State regulators and lawmakers have focused on energy storage in 2018 as the governor signed a measure on consumer-installed storage and the PUC approved an Xcel Colorado plan to retire 660 MW of coal in favor of storage and solar. 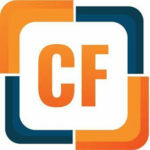 Citizens for Responsible Energy Solutions Forum and the Conservative Energy Network recently released national post-election survey results finding strong support among Republicans and Democrats alike for government action to accelerate development and use of clean energy in the United States. Rocky Mountain Institute’s Non-Wires Solutions Implementation Playbook: A Practical Guide for Regulators, Utilities, and Developers delineates innovative approaches to spur Non-Wires Solutions (NWS) adoption and recommends planning and operational strategies to improve NWS processes. 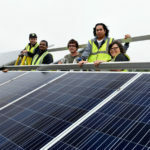 This entry was posted in Nebraska / Midwest News, NewsBlog and tagged 100% renewable energy, continuing decline in renewable energy costs, microgrids, model community solar programs in the Midwest, National Renewable Energy Laboratory (NREL), Nebraskans for Solar NewsBlog, Non-Wires Solutions (NWS), renewable energy benefits to local communities, Rocky Mountain Institute (RMI), Tri-State energy storage pollcy, University of Illinois, wind energy lease payments benefiting Nebraska farmers on December 15, 2018 by Helen Deffenbacher. A Colorado electric cooperative could strike the latest blow against a regional power wholesaler facing complaints that it has moved too slowly in its transition to renewable energy. The Delta-Montrose Electric Association will vote in October on rule changes that would allow another power supplier to help finance its exit from a contract with Tri-State Generation and Transmission. The association is among Tri-State’s largest customers, and its defection could heighten the risk of a mass exodus as others are forced to cover a larger share of costs for operating the wholesaler’s infrastructure, including its coal-fired power plants. Read more here. 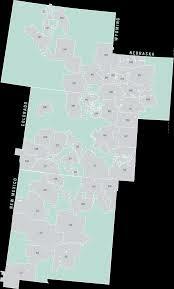 Map: Tri-State’s 43 co-op members include 6 in Nebraska. 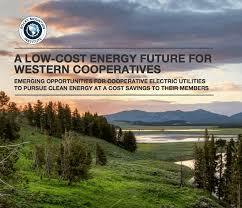 A Low-Cost Energy Future for Western Cooperatives, which concluded that transitioning to new solar and wind generation could save Tri-State members $600 million by 2030. In 2017 coal accounted for about half of Tri-State’s generation, according to the report. National Solar Leaders Endorse Nevada’s Renewable Energy Ballot Measure, Solar Energy Industries Association (SEIA) News Release. Question 6 would require Nevada’s electric suppliers to generate at least 50 percent of their total electricity from renewable sources by the year 2030. 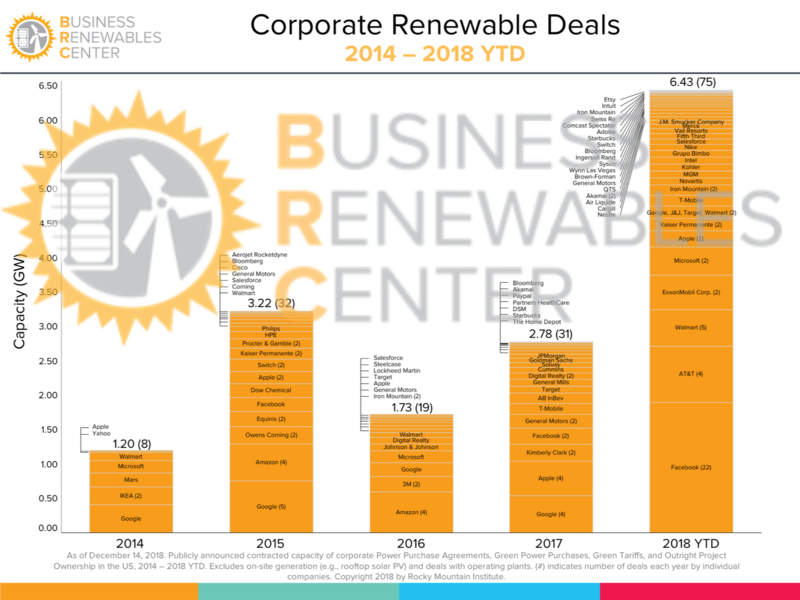 Baker McKenzie‘s new report, The Rise of Corporate PPAs 2.0, summarizes the growing trend of corporates entering into renewable power purchase agreements. Consumers who flip on lights and power up the ever-growing number of devices in their living rooms are receiving electricity from a grid that has to generate two Watts of electricity for every one Watt delivered. Put another way, the Department of Energy estimates that more than 60 percent of the electricity generated is lost before it is consumed in our homes. Other estimates claim even larger losses. According to the EIA, distribution system losses alone account for over $19 billion in the U.S. annually, in real physical losses and Unaccounted for Energy (UFE), the costs of which are passed on to all customers. In addition to the economic cost of such inefficiency, the negative environmental impact is substantial. We must do better. And with new tools available, now we can. 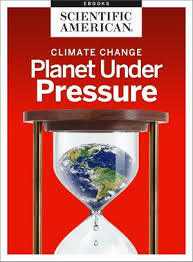 This entry was posted in NewsBlog and tagged 100% renewable energy, A Low-Cost Energy Future for Western Cooperatives, Electric Vehicles, Global Climate Action Summit, grid transmission loss, renewable energy legislation, renewable energy news, renewable energy transition, Rocky Mountain Institute (RMI), The Rise of Corporate PPAs on September 2, 2018 by Helen Deffenbacher. Tri-State Generation & Transmission supplies power to 43 member electrical co-operatives in New Mexico, Colorado, Wyoming, and Nebraska. Together, the co-ops have a million customers, which in the co-op setup are also members. Continue reading here. Photo: The Laramie River Station near Wheatland, Wyoming. Tri State Generation owns a share of the facility. This entry was posted in Nebraska / Midwest News, NewsBlog, Research and tagged Allen Best, Energy News Network, Excel Energy, Mark Dyson, Rocky Mountain Institute (RMI), TriState Generation & Transmission on August 23, 2018 by Helen Deffenbacher. 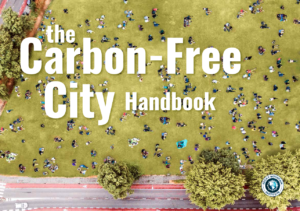 The Carbon-Free City Handbook is a resource for city leaders around the world to take real and meaningful action toward their commitments with 22 ready-to-implement, no-regrets solutions that have proven success. Each recommendation draws off the work of more than 50 city leaders and sustainability directors and is a meaningful action that almost any city can pursue and apply locally, seeing results within a year. Ideas are nearly universally applicable for cities with a population of 100,000+ with compelling economics. The “Carbon-Free Handbook” can serve as a useful template for localities planning or actively engaged in large-scale solar and related initiatives like the Sierra Club’s “Ready For 100” and the U.S. Department of Energy’s “SolSmart” programs. 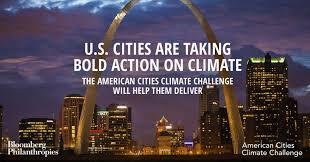 This entry was posted in Nebraska / Midwest News, NewsBlog and tagged carbon-free cities and towns, Carbon-Free City Handbook, Nebraskans for Solar, Rocky Mountain Institute (RMI), Sierra Club's Ready for 100, U.S. Department of Energy's SolSmart Program on November 17, 2017 by Helen Deffenbacher. Solar, wind and energy storage industry communicators and advocates, it’s time for us to jointly and individually state a very public goal of attaining 100% renewable energy in the United States by 2050. Read the entire opinion here. 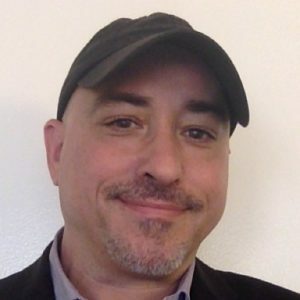 Tor “Solar Fred” Valenza is senior strategy adviser for Kiterocket’s renewable energy practice and a communications consultant for other solar and renewables brands. This entry was posted in NewsBlog and tagged 100% Renewables by 2050 Campaign, Nebraskans for Solar, PV Magazine, Rocky Mountain Institute (RMI), solar, Tor "Solar Fred" Valenza, wind and energy storage advocates working together on 100% renewabes on August 18, 2017 by Helen Deffenbacher.